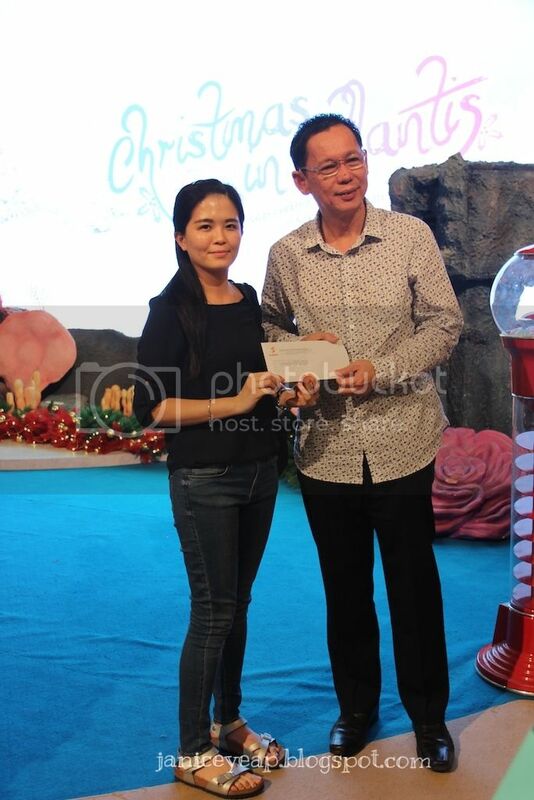 A week ago, I was invited to attend the #ChristmasInAtlantis Media Party which was held at Sunway Pyramid. The day before the event I had taken a few shots of the christmas decorations in the mall. 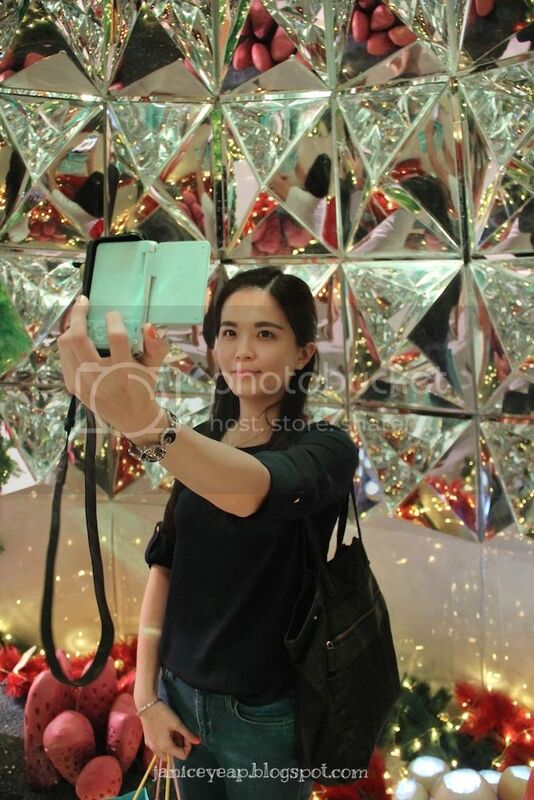 Since I stay nearby, I visit the mall almost every week to shop for clothes, food and etc. 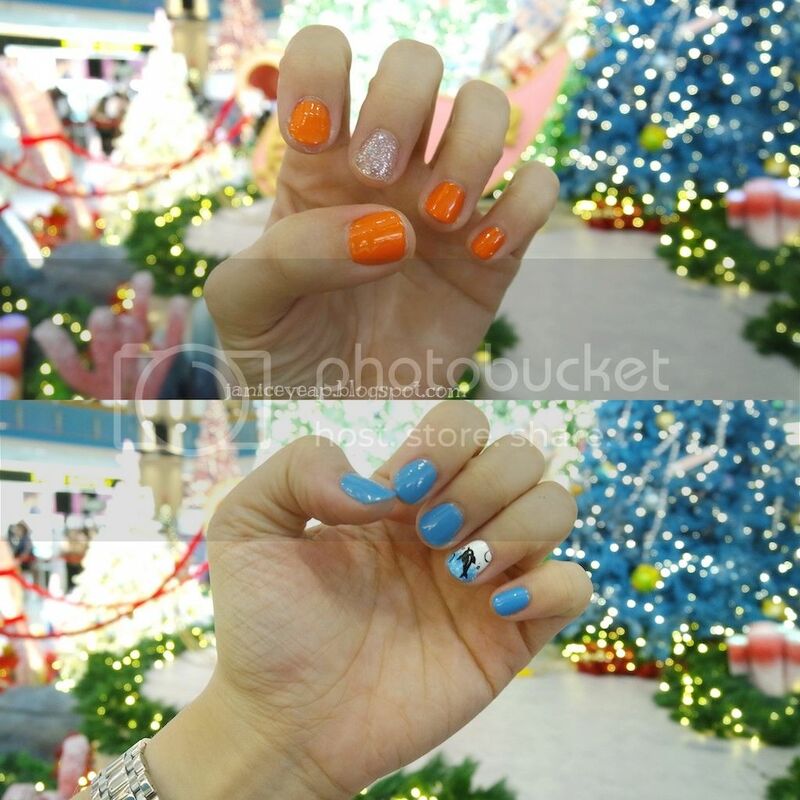 Thanks to Tap by Seeties and Sunway Pyramid for giving me the opportunity to witness some awesome performances during the media party along with some complimentary manicure from De Lacq Nail and makeover from Laura Mercier. 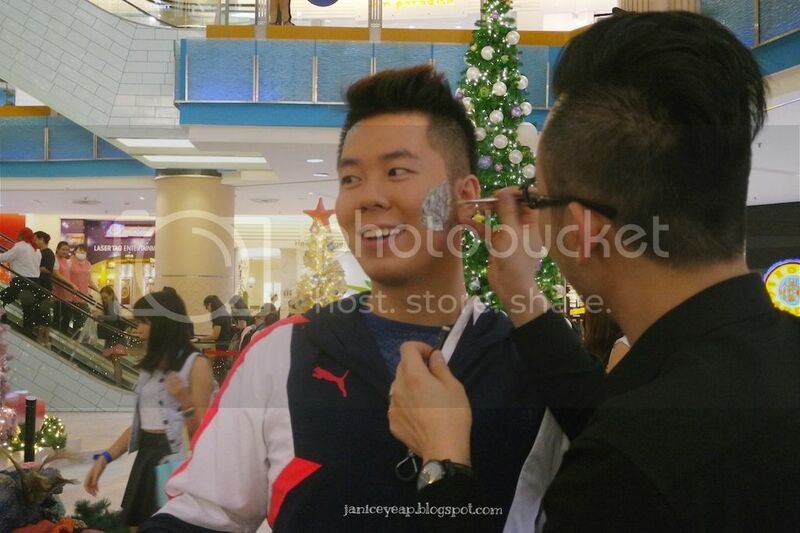 Kevin Chong, the host of the day also had some face makeover by Laura Mercier. 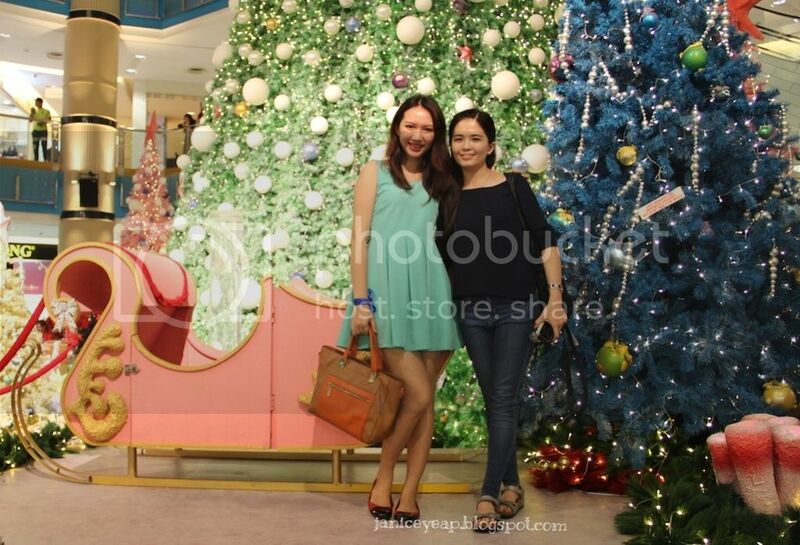 The makeup artist decided to draw something which is similar to the theme - Christmas In Atlantis. 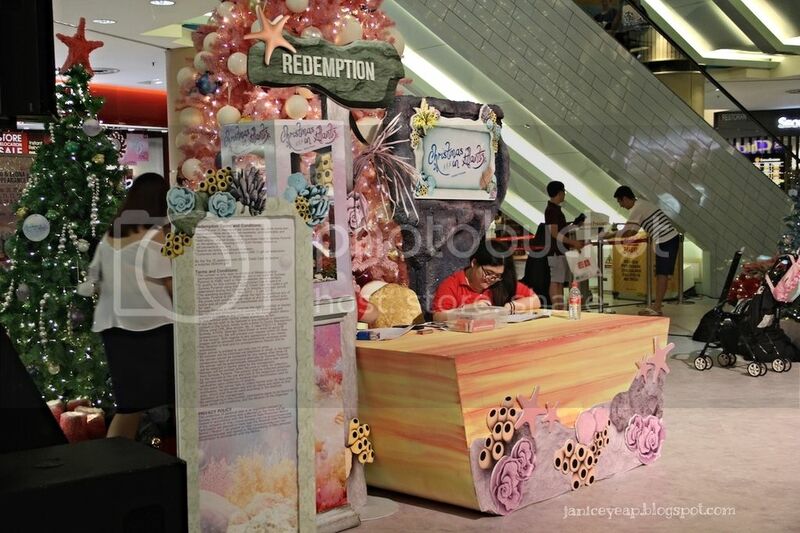 This season, a lost city is rediscovered as the mall transforms into a treasure trove filled with pocket of surprises, activities and redemptions to usher in the holidays. 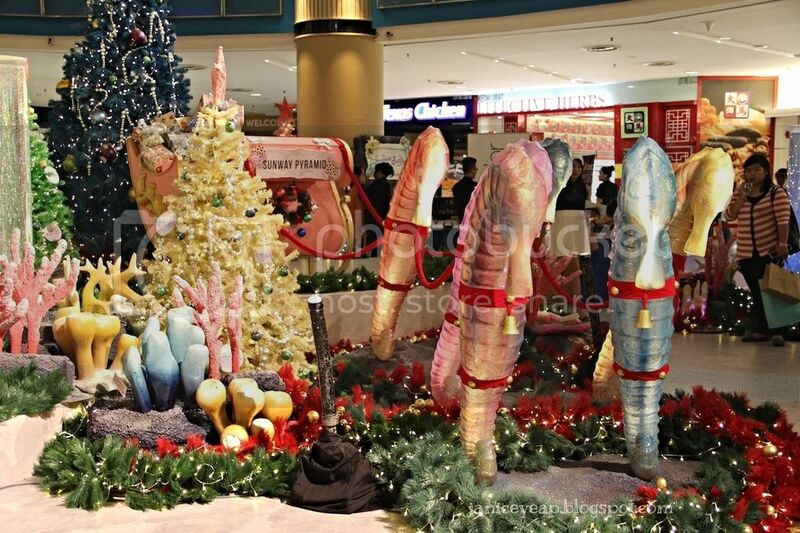 Taking inspiration from an underwater wonderland, the LG2 Blue Concourse promises a whale of a time with towering pastel Christmas trees, decorated with layers of glimmering pearls, seahorses and winking starfishes. 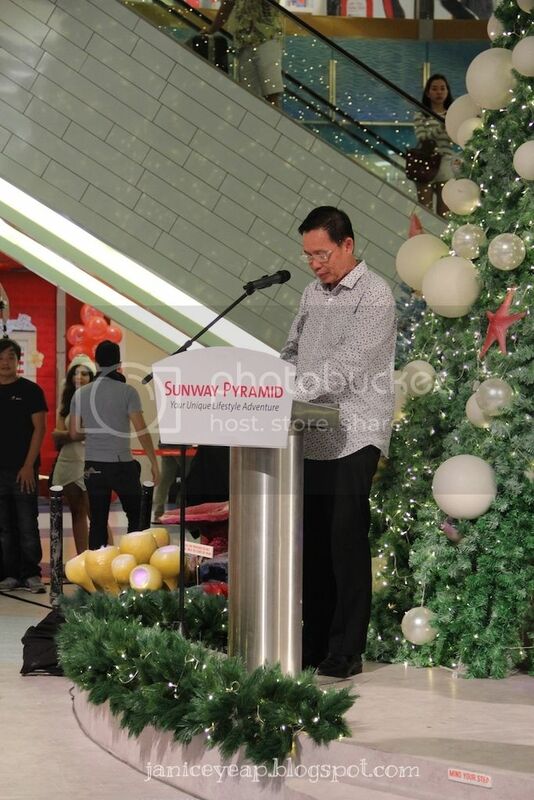 Chief Executive Officer of Sunway Shopping Malls, HC Chan, welcomed the guests and shoppers at the launch of Sunway Pyramid's Christmas In Atlantis underwater adventure on that day. Stumble into an awe-inspiring multi-dimensional crystal cove lined with sparkling reflective prisms all around, tucked in the heart of the tallest Christmas tree. 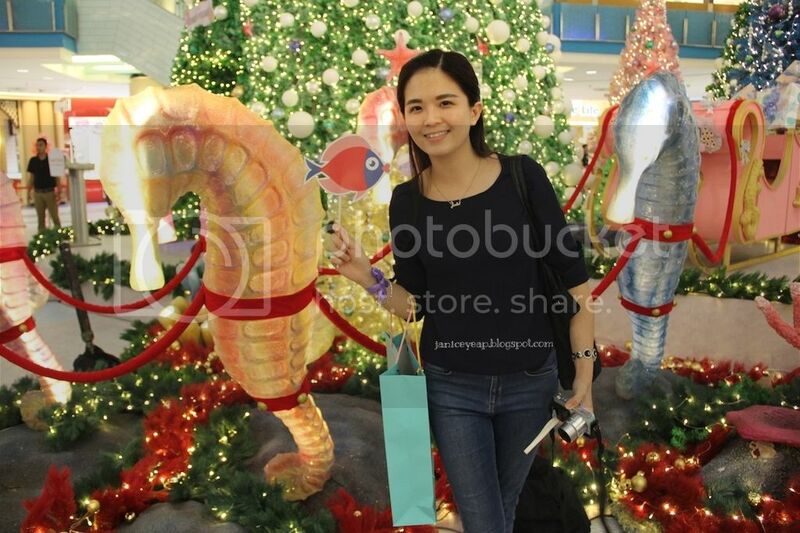 A jolly sleigh drawn by bright seahorses welcomes shoppers amidst a seabed of vibrant corals and mistletoe. 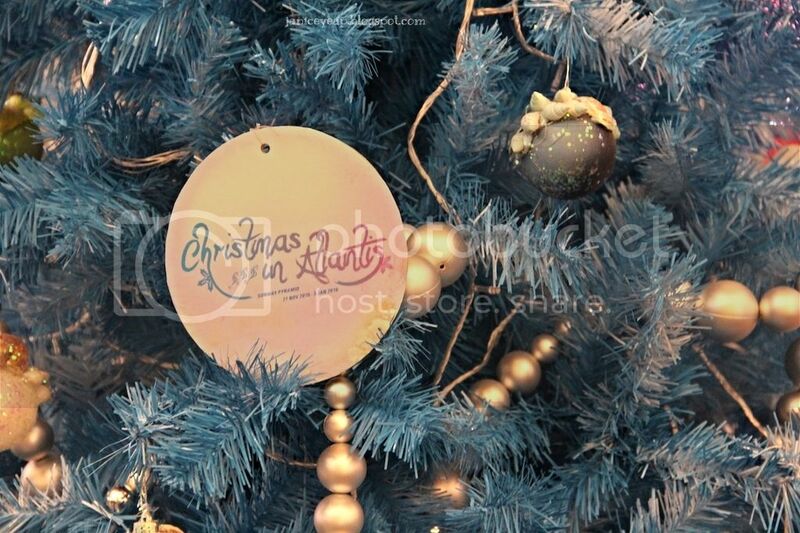 Glittering baubles hang from above, creating a surreal, unforgettable experience for shoppers of all ages. 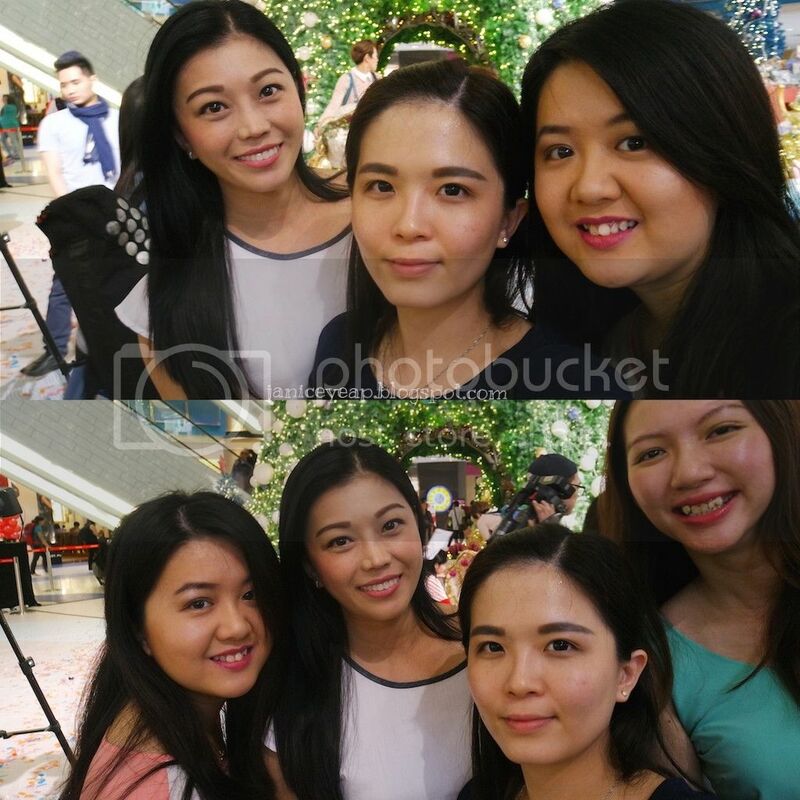 Other than that, the party also included some of the celebrities such as Jenn Chia, 8TV Quickie host to perform on that night along with the cute little kids to dance along to the beat. 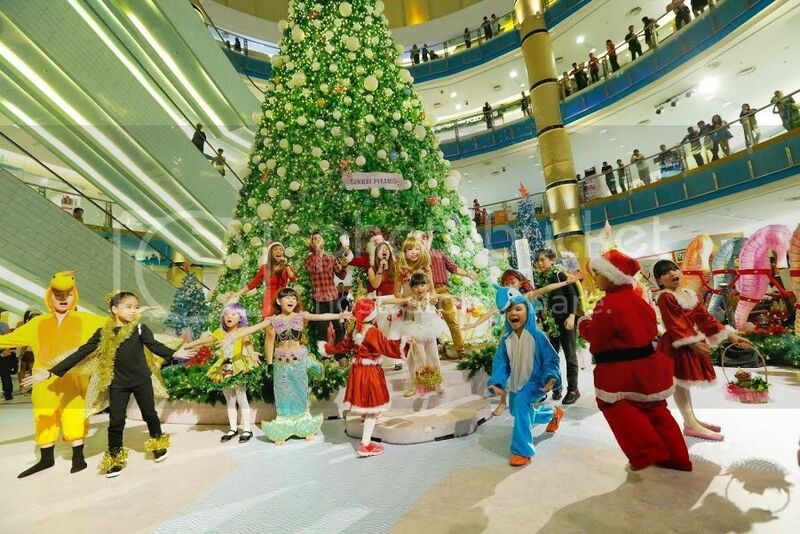 Cute and pretty singers and dancers usher in the festive season at the Christmas In Atlantis launch in Sunway Pyramid last week. Adding to the excitement, redemption treasures are aplenty! Shoppers can redeem a gleeful seahorse plush toy with a minimum spend of RM500 (RM400 for HSBC Credit Cardholders) in 3 receipts. 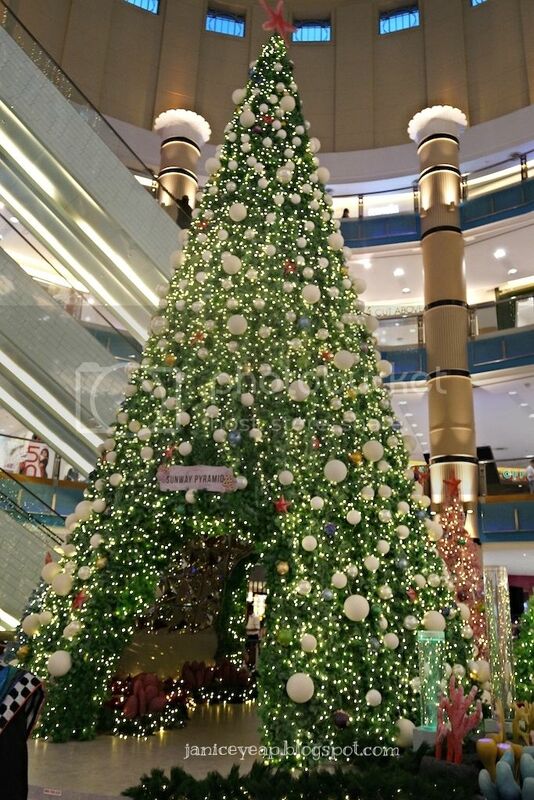 Meanwhile, shoppers who spend RM1,000 (RM800 for HSBC Credit Cardholders) in 3 receipts can redeem a pair of Sunway Lagoon Trikstars ‘Masters of Trikery’ tickets or RM3,000 RM2,000 for HSBC Credit Cardholders) in 3 receipts to redeem a dazzling collectible seashell or starfish Crystal from Swarovski® pendant. 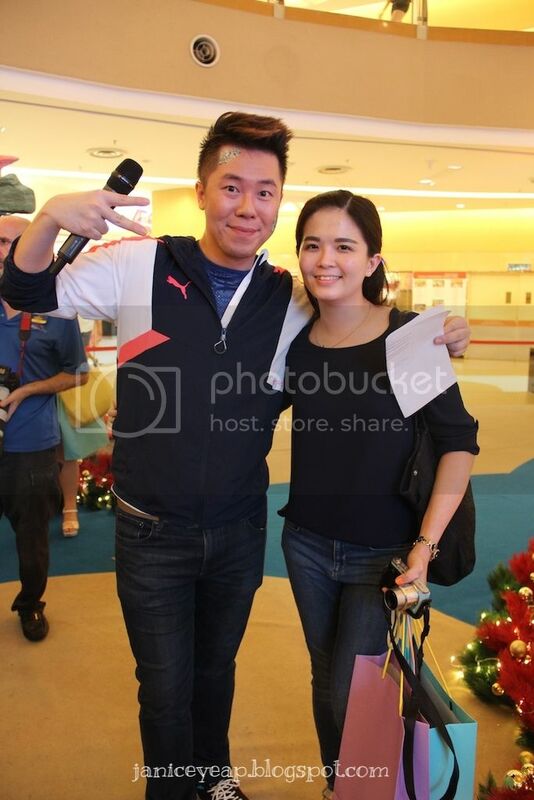 Not forgetting, I took the opportunity to take a photo with the funny host of the day Mr Kevin Chong. 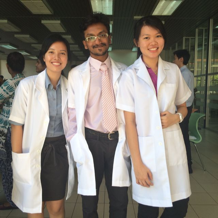 I could still remember the last event he had hosted was the ChurpOut 2014 which was held at GAB Tavern during Chinese New Year and I have not seen him since then. He is a funny emcee and he is super friendly and kind too . He did not reject me when I approached him for a photo because he was eating at that time. Sorry about it! 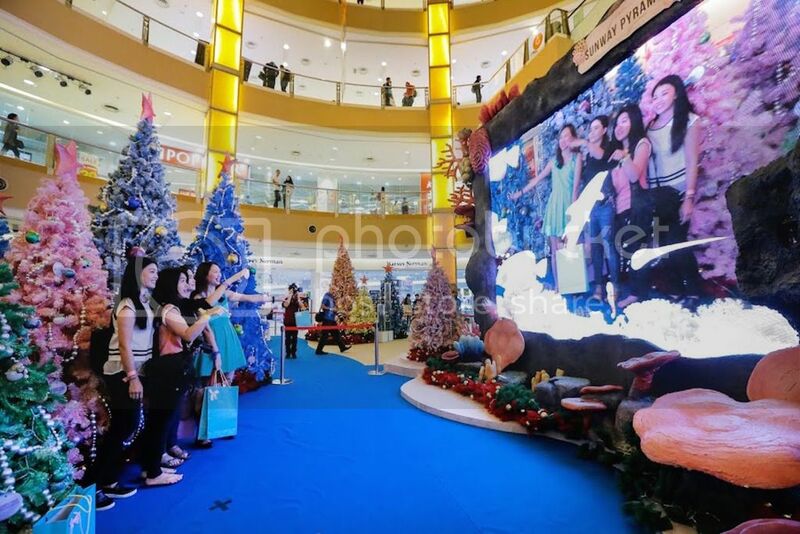 There is also a stunning augmented reality aquatic wonderland awaits the shoppers at Christmas In Atlantis, Sunway Pyramid. 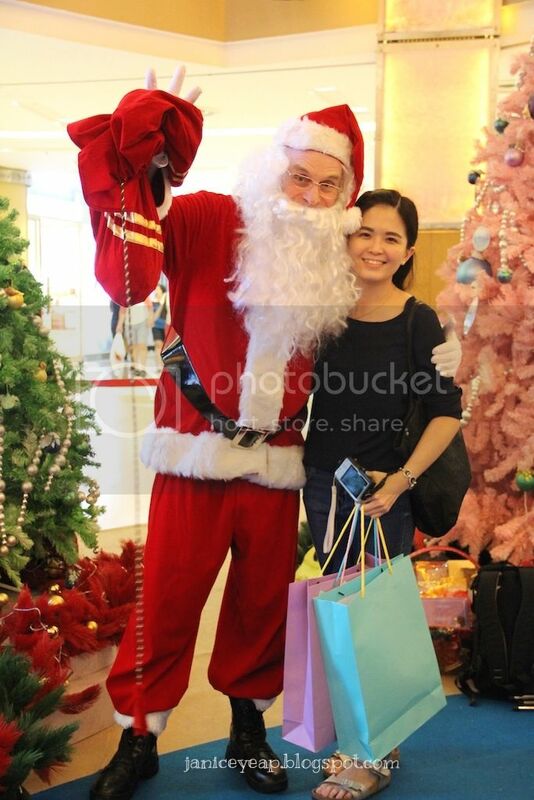 Remember to also drop by on weekends with friends and family to meet jolly ol’ Santa Claus and snap photos with friendly mascots Leo and Leona, decked out in festive cheer to distribute candy and an abundance of joy. 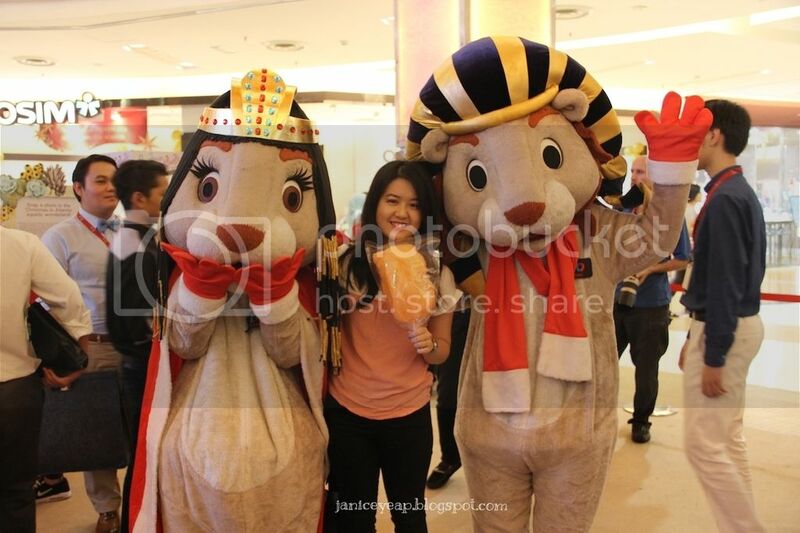 Sister with Leo and Leona, the mascots of Sunway Pyramid Shopping Mall. 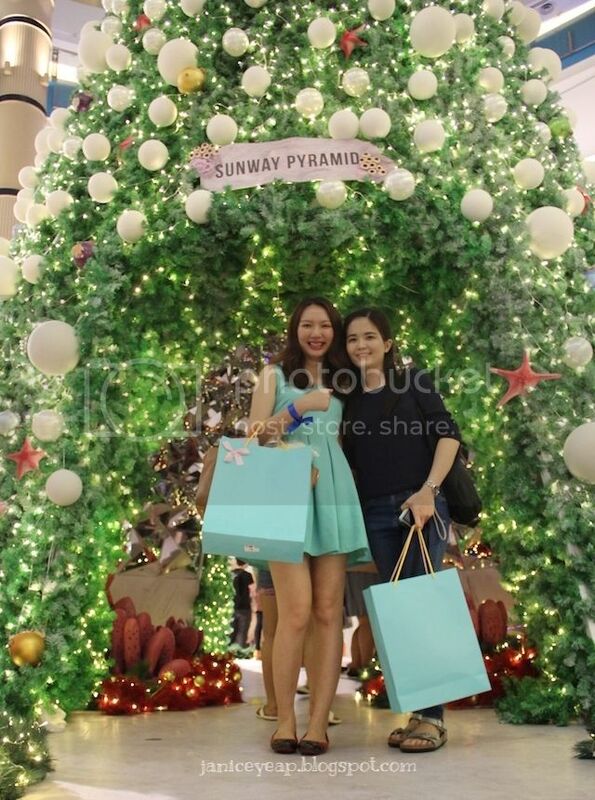 To spread the cheer, shoppers can also head on to the Christmas In Atlantis” microsite at www.sunwaypyramid.com/ChristmasInAtlantis to participate in interactive online activities such as creating a personalised Seasons Greetings cards to be shared via social media. Adding to that, shoppers can be enticed by promotional offerings in ‘Seacret Treats’ and participate in the ‘Seaing is Winning’ contest by answering simple questions to win attractive prizes. Find out in their social media platforms to check how you can win a selection of surprise Christmas gifts, handpicked by special guests. For more information, please visit www.sunwaypyramid.com/ChristmasInAtlantis or call 03-7494 3100.